Adams Oshiomhole, national chairman of the All Progressives Congress (APC), says he cannot lose sleep over the breakaway faction of the ruling party. Describing members of the new faction as hired mercenaries, Oshiomhole said he had been engaging “real stakeholders” of the party as part of measures of resolving the crisis in APC. 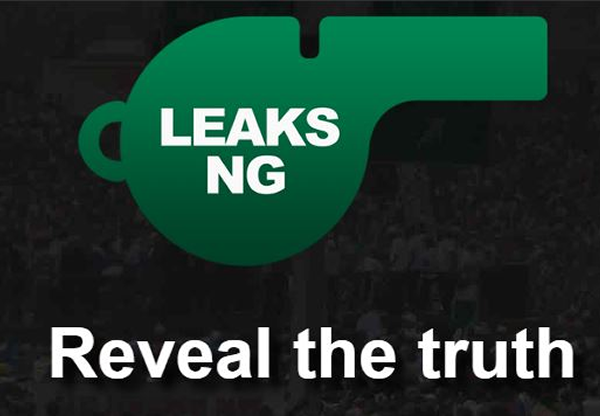 He disclosed this while addressing journalists at the national assembly after a marathon meeting with the APC caucus in the house of representatives. “There is no breakup in our party, if one Galadima is not happy, that is fine. He has a right no to be happy,” he said. “If he chooses to call himself whatever he wants to call himself, that is not the issue. I will not lose my sleep over that. We know those who are in the system. Those who are seeking breakup that is their problem. We are engaging real stakeholders. I mean between the executive and the two arms of the national assembly. “We have very important influential leaders we are engaging. If people are being sponsored by those who thought our convention will be a failure, those who were expecting implosion, so be it. If you reviewed the headlines before the convention, there were stories like people are going to walk out of the convention; people will boycott the convention. He ruled out the fear that the splinter group would affect the chances of the party in the 2019 elections.